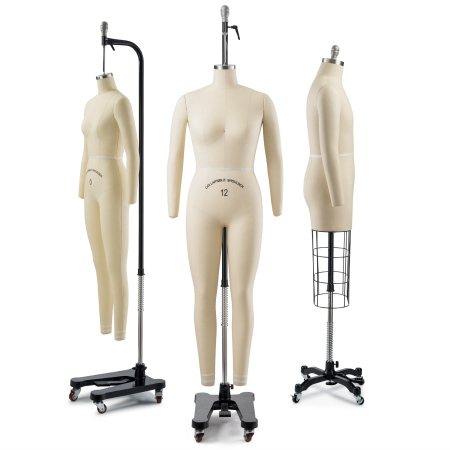 Our customers love our professional dress forms - and for good reason - we built them with the most useful features, crafted them from only choice materials, and priced them so affordably that anyone can become a pro. Come and see for yourself what all the professionals are raving about! 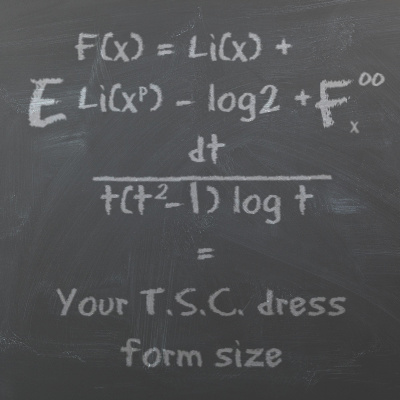 More than 14,000 clothing brands, fashion schools, designers, galleries and crafters trust TSC forms. The savings don't end with our professional dressforms. 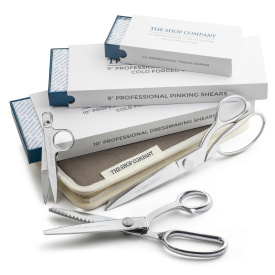 Enjoy over 30% off our premium-grade steel sewing scissor set. No coupon code necessary. Free shipping. 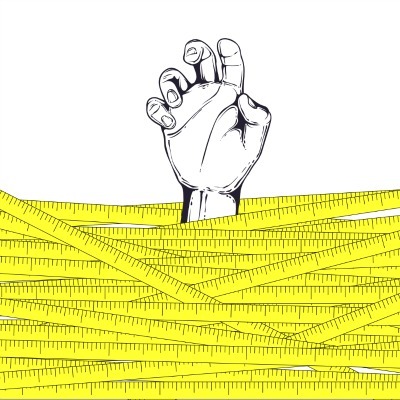 Fashion design tools carefully designed to maximize your creativity. 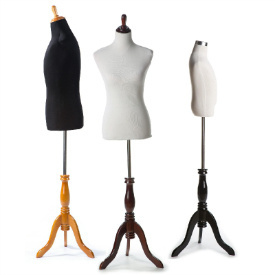 For the fashion designer, sewing guru, the ambitious or higher-end display. Superb construction. Available in male, female and child designs. Huge range of sizes and functions. 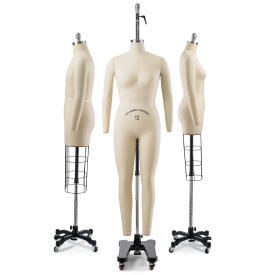 Primarily suited for display but can be used for light sewing work. Available in male, female and child designs. Many sizes and configurations available. From cold forged sharp steel scissors and ingeniously designed cutting mats to our top selling tape measures, our Fashion Design Tools Collection is a must have for any aspiring designer. Check out professional dress forms featured in a recent issue of Burda Style Magazine. 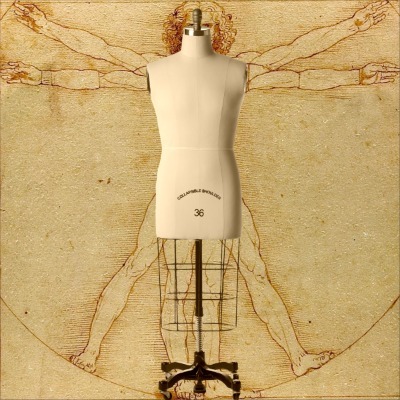 The result of years of dress form fitting experience, consultations with fitting luminaries, and lots of complex calculations has now been condensed into one simple to use tool. As we have become one of the nation's leading dress form manufacturers, we hit the lab to explain exactly what it is that makes our dress forms so popular. We hope you will enjoy. It makes our job a lot harder but we work tirelessly to develop top notch crafting tools while still keeping the price remarkably low. Spend less, craft more! Our countless amount of happy customers are our true source of pride. Give us a try and see what all the fuss is about! We employ the highest levels of security and encryption on top of which we have also partnered with Norton to offer a comprehensive protection and guarantees.